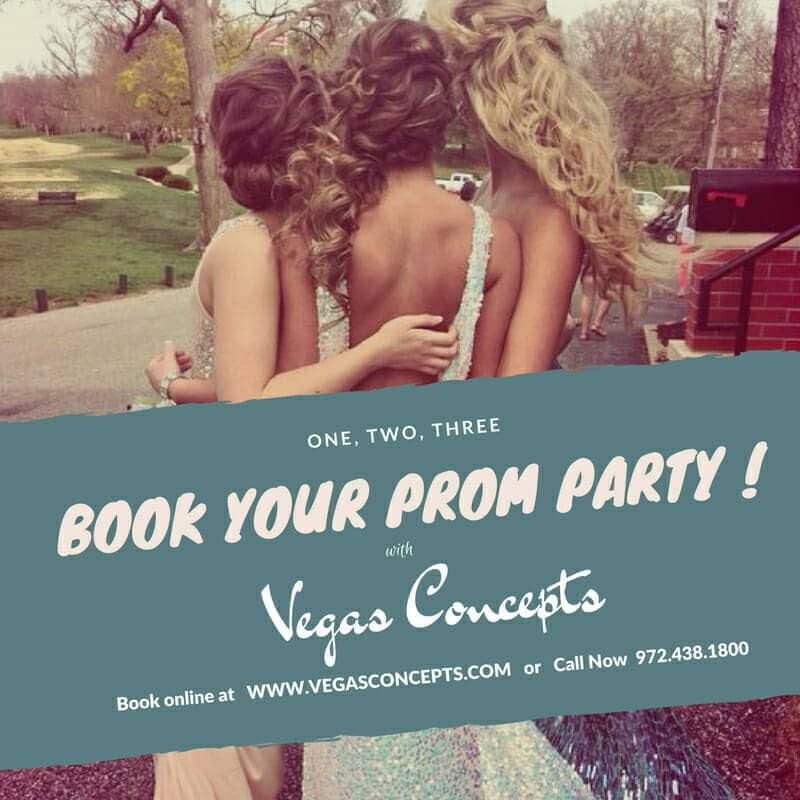 The games of a Las Vegas casino at your event venue will take your party to the next level. Blackjack, Craps, Roulette, Texas Hold’em, Three Card Poker and Slot Machines are just a few of the games we offer. 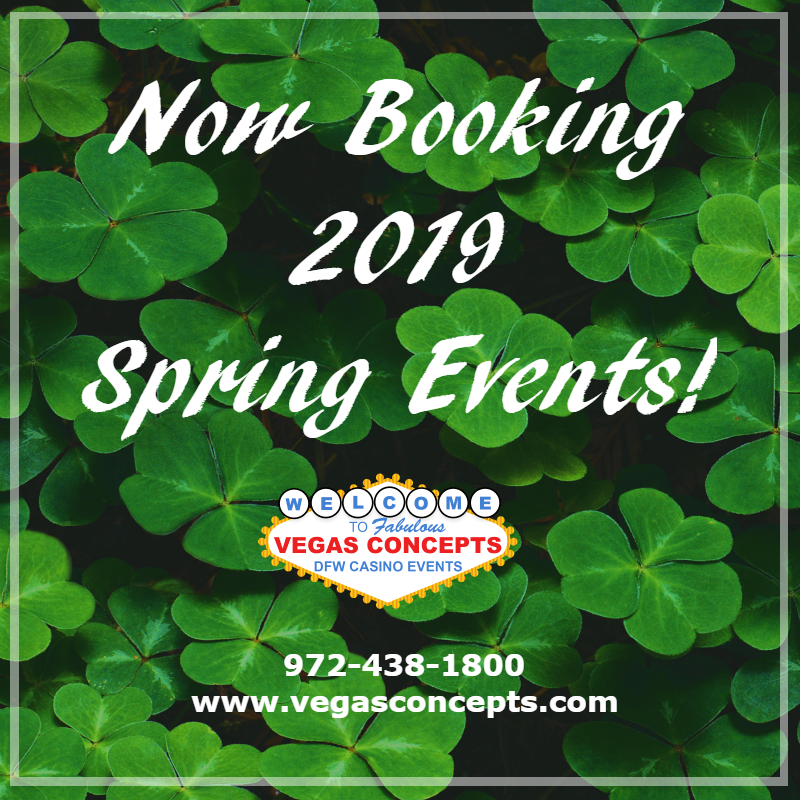 Let your guests see if lady luck is on their side as you bring the fun of Vegas right to them. Not sure how many tables, and supplies are needed? No problem! We offer expert recommendations. Call us today for a free quote, and let us help you through the entire process!